Freedom Rockz: Free Bloomin Onion Today! Yummy! Free Bloomin Onion Today! Yummy! 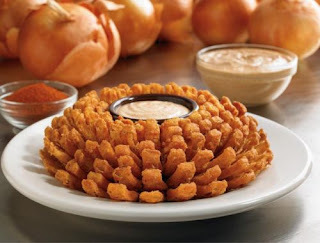 It’s Bloomin’ Monday and that’s all you have to say for a FREE Bloomin’ Onion with any purchase! No coupon necessary. Click the link below to go to Outback Facebook to see this offer.